Harbin in northeast China is also known as the Ice & Snow City, Western Moscow. 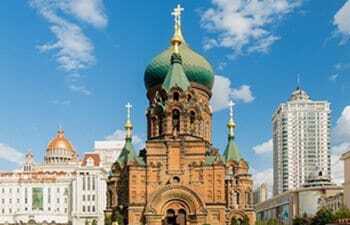 Due to the geographical location and historical reason, Harbin is deeply affected by Russian culture. And the architectural style may be the best example. 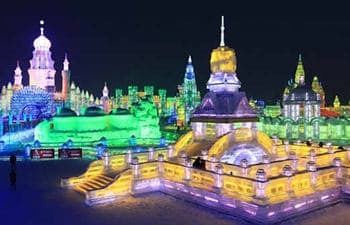 For people who are expecting for snow scenery, Harbin is beyond any dispute the greatest destination in China. General speaking the peak tourist season of Harbin is in winter due to the snow scenery and the Ice & Snow Festival. Actually summer is also a nice time to visit the city. If you are mainly interested in the city’s history, traveling there in summer would be nice. 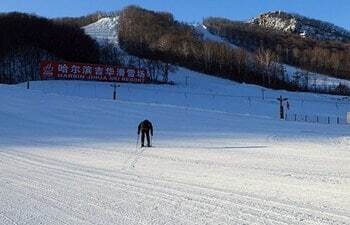 The 2 days Harbin side trip will introduce you to Yabuli Ski Resort and China Snow Town. They are two of the best beloved destinations for snow activity lovers. As the city closest to Russia and of most typical Russian style , Harbin is the best place to experience Russian taste in China. 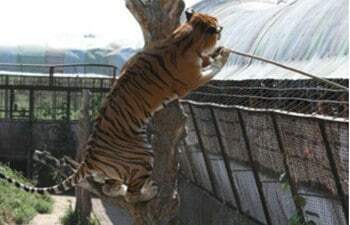 And since its geographical position, the city is an idea place to enjoy winter scenery. Harbin is one of the top tourist destinations in winter days due to its dream-like snow scenery. In each winter, Harbin would catch eyes of most travelers. If you travel to China in seek of snow, going to Harbin will be the best choice.